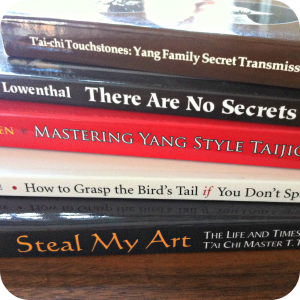 So if you plan to get more into Tai Chi Chuan, why don’t you choose one of these books and start reading? And of course I will keep you updated on the books I read. Some of them have already arrived. I am looking really forward to dive into them! So I think within the next couple of years you will find MANY book reviews here at Qialance! 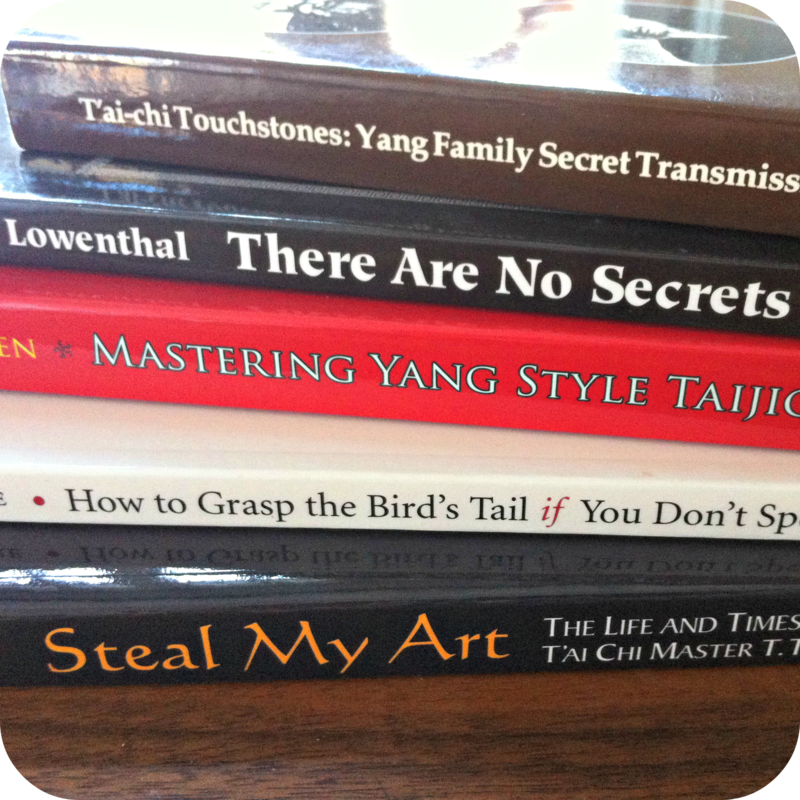 And maybe you are also interested in the best Qi Gong books! P.S. : I would like to add that I wrote my first book about Tai Chi! 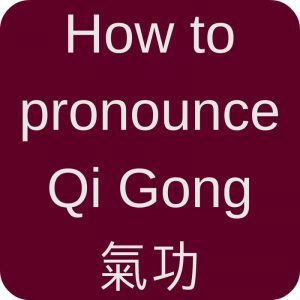 It is The Taijiquan & Qi Gong Dictionary*! I think it is great for any beginners and will help you to get an idea of many words and concepts that are covered in the other books. And I am proud to say that it has 5-stars ratings on Amazon! 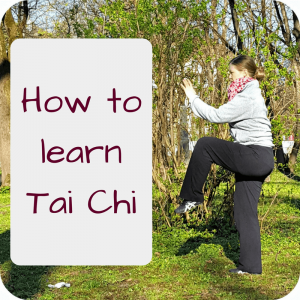 This entry was posted in Books and tagged books, list, Taijiquan on 2015-11 by Angelika Fritz. Your’re right, though I think many of his books are in German! Hi Angelika, I have four of these books, plus a few others, Dr Yang Jwing Ming is one to look up. (it is apparent when they do) I’m often told “no, not much”. because they can flow through the forms. here is very helpful. I will send them your contact information! 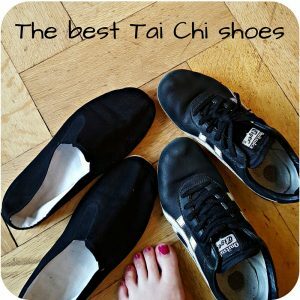 yes, I truly want people to do Taijiquan and Qi Gong more. Because one only benefits when on practices! I agree, one should have a good teacher but it is necessary to learn and read on your own, too! Hi Angelika; I just found your blog through Pinterest and I am thoroughly enjoying your insight. Regarding books, I would recommend to your followers that “The Complete Book of Tai Chi Chuan” by Wong Kew Kit as an excellent foundation material. I refer back to it regularly and often make it required reading for students who have begun to show a serious interest in the art. thanks for your comment! I do not know that book yet! Your book list is great. Own 10 out of 12. Hi, thank you for your comment! I haven’t read “Embrace Tiger Return to Mountain” yet, but I heard about it. Will put in onto my reading list! 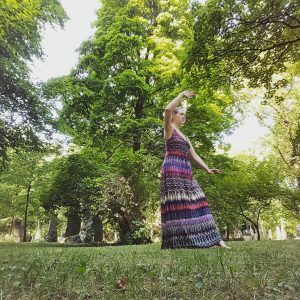 I switched from vigorous daily yoga practice to taijiquan practice so I am a beginner. I am learning Dr. Yang, Jwing-Ming’s Tai Chi Chuan Classical Yang Style Long Form. Learning the long form is quite a challenge but I enjoy every minute. I love reading and learning about the Art. I practice 6 hours daily because I started my practice late in life. But I have a great instructor who is has studied with Dr. Yang for over 22 years so I have great direction. I buy books on martial arts and qigong every payday and now I can use your book lists to search for more books to buy. I plan to buy your book this week. Thanks for the great blog. thank you for your comment. And I am impressed by your dedication to the art, I am sure you will see how your body changes soon.